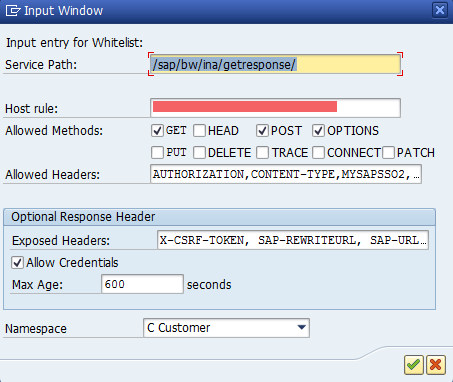 ABAP Netweaver 7.52+ supports CORS setup out of the box, however for older version there is a workaround which can be done. 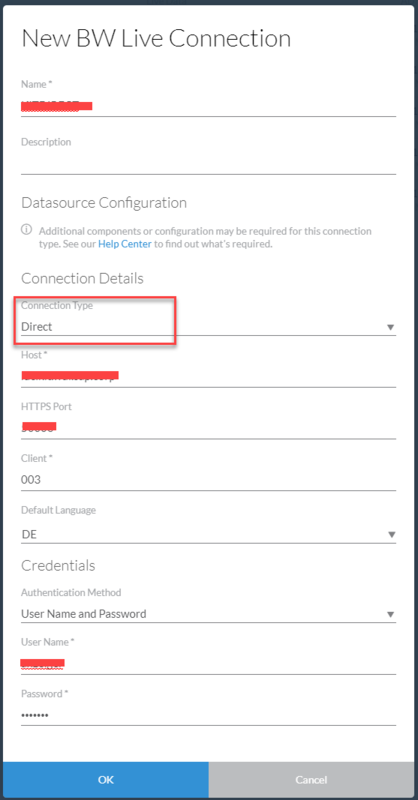 this brief article will guide you to enable direct connections for both scenarios. 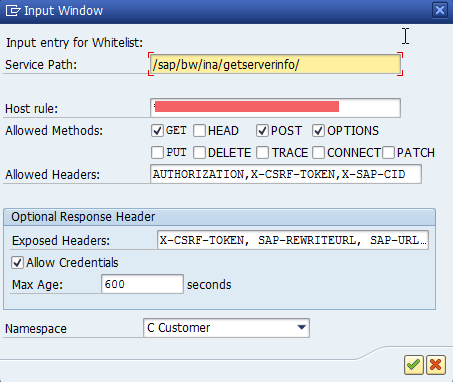 Make sure that icf/cors_enabled is set to 1. 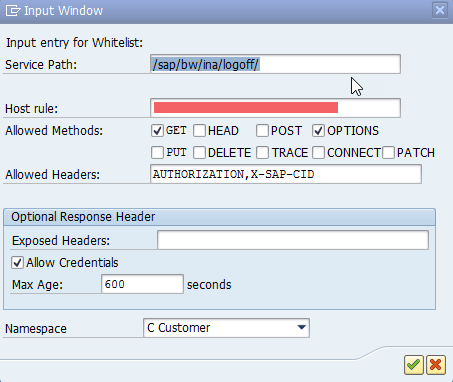 Go to transaction UCONCOCKPIT > Uniefeid Conictivity Scenario Selection > HTTP White List Scenario > Cross-Origin Resource Sharing. After adding the three services, you have to save your changes. Note: This workaround relies on the following post. for more detailed information please read more there. Finally you have to restart your ABAP system. Note #2: for the same BW back-end system, you may configure either a direct connection or a path connection over a reverse proxy, if end user mixes between both scenarios in the same session for the same back-end then session handling could be impacted and unpredictable behavior is expected to happen.